Have you made any resolutions for 2019? Every January, people around the world commit to making positive changes that will enhance their lives. Their resolutions often involve exercising more and losing weight. Yet there is one resolution for the new year that can improve your health and your life in more ways than one — no gym membership required! It’s a resolution for better oral health. A healthier mouth can provide many life-changing benefits. In fact, research shows that our oral health and total body health go hand-in-hand. Problems with gums and teeth can hint at serious underlying health issues in other parts of the body — including heart disease, diabetes and stroke. Brush up on your oral hygiene. To keep your teeth healthy and attractive, carve time in your schedule to brush at least twice a day — preferably in the morning and at night. Use a soft-bristled toothbrush to clean all surfaces of your teeth for two minutes each time. In addition to proper brushing, floss once a day as an effective way to remove food and plaque from between the teeth and along the gum line where a toothbrush cannot reach. Make tooth-friendly food choices. In your quest to improve your oral health this year, it is important to also consider how diet can impact your teeth and gums. To combat decay and gum disease, reach for nutrient-rich foods and avoid those that are high in sugar and starches. Foods and drinks such as cookies, juices, pretzels and candies combine with bacteria in the mouth to produce harmful acids that erode enamel and cause cavities. Similarly, dark-colored foods and beverages, including red wine and soy sauce, are also big offenders when it comes to dental stains and should be consumed in moderation to prevent discoloration. Say goodbye to unhealthy habits. If you smoke or use other tobacco products, make 2019 the year you quit once and for all. Not only is smoking bad for your health, it is a major contributor to dental problems — including tooth stains, bad breath and an increased risk for oral cancer. With smoking out of your life, you can smile brighter and your body will thank you, too! Schedule regular visits to our office. Just as you should schedule regular health screenings and checkups with your general physician, your dentist should also play a vital role in your health care. 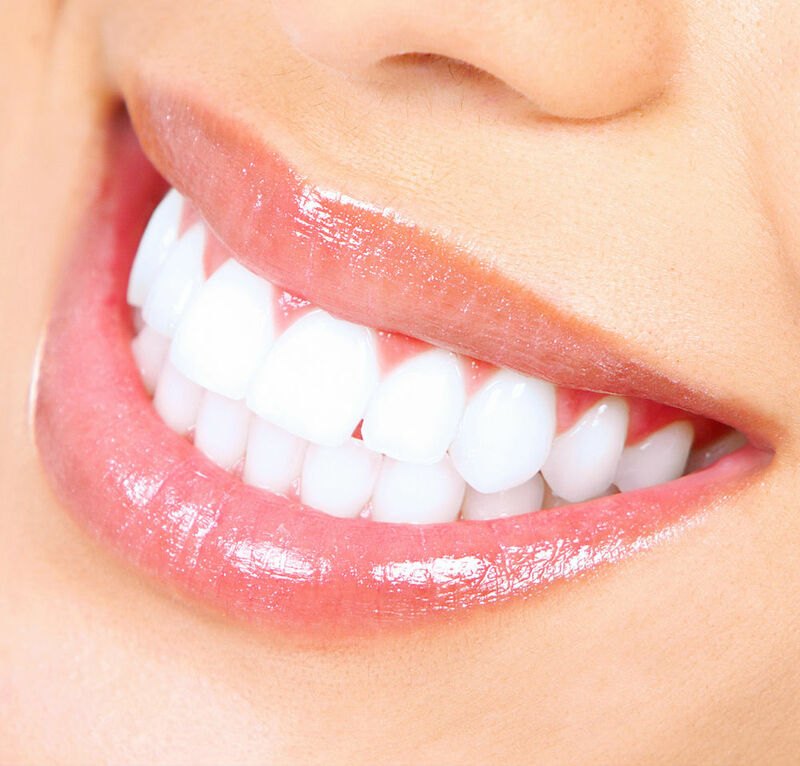 Dental problems such as tooth decay and gum disease can be treated with the help of a qualified dentist. Since your mouth is a window to your entire body, regular visits can also help identify and prevent serious systemic diseases impacting your total body health. The earlier they are treated, the better. Visit our office twice a year for routine exams and cleanings as one of the best ways to keep your mouth in top shape for 2019 and beyond. As you can see, dental health is a key part of your overall wellness. By committing to improved oral health in 2019, you can have a beautiful, healthy smile not just for the new year, but for life. To learn more about improving your smile, schedule an appointment with McLean DDS today.